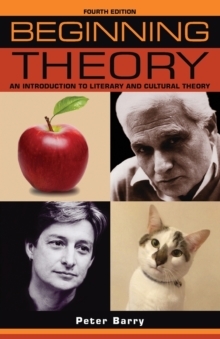 Beginning theory has been helping students navigate through the thickets of literary and cultural theory for over two decades. This new and expanded fourth edition continues to offer readers the best single-volume introduction to the field. The bewildering variety of approaches, theorists and technical language is lucidly and expertly unravelled. Unlike many books which assume certain positions about the critics and the theories they represent, Beginning theory allows readers to develop their own ideas once first principles and concepts have been grasped. The book has been updated for this edition and includes a new introduction, expanded chapters, and an overview of the subject ('Theory after "Theory"') which maps the arrival of new 'isms' since the second edition appeared in 2002 and the third edition in 2009. -- .